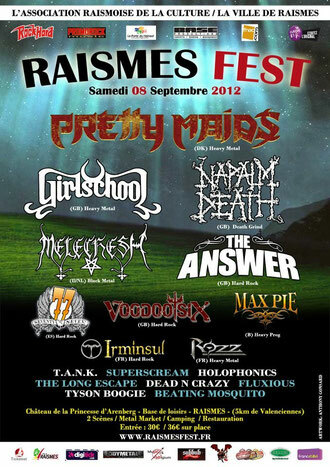 RAISMES FEST is held on September 8th in France. More than 25 bands include bands above, have been already confirmed. For more info on RAISMES FEST (in French).